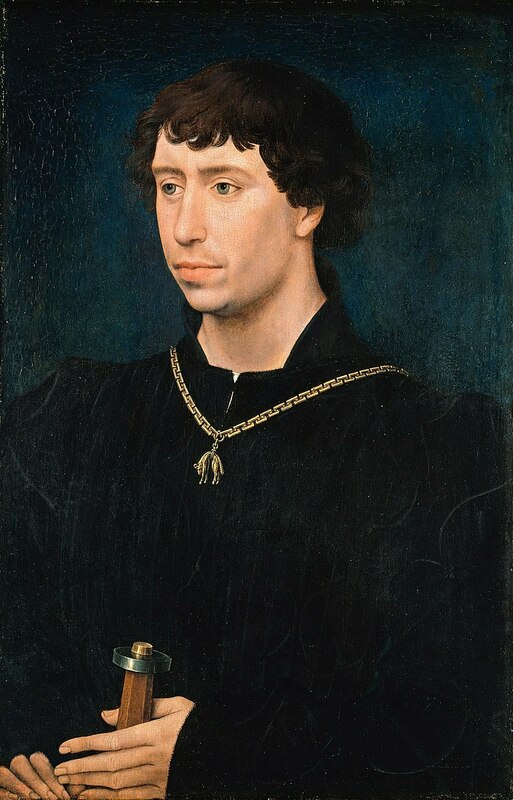 Charles the Bold is killed and Burgundy becomes part of France. Felix Manz (a leader of the Anabaptist congregation in Zürich, Switzerland) is executed by drowning. Richmond, Virginia, is burned by British naval forces led by Benedict Arnold. The Palais Garnier, one of the most famous opera houses in the world, is inaugurated in Paris. Dreyfus affair: French army officer Alfred Dreyfus is stripped of his rank and sentenced to life imprisonment on Devil's Island. The German Workers' Party, which would become the Nazi Party, is founded. Construction of the Golden Gate Bridge begins in San Francisco Bay. Alexander Dubček 192192 comes to power; "Prague Spring" begins in Czechoslovakia. The Khmer Rouge proclaim the Constitution of Democratic Kampuchea.